A blend of fresh garlic & herbs create this flavorful & aromatic dipping oil! 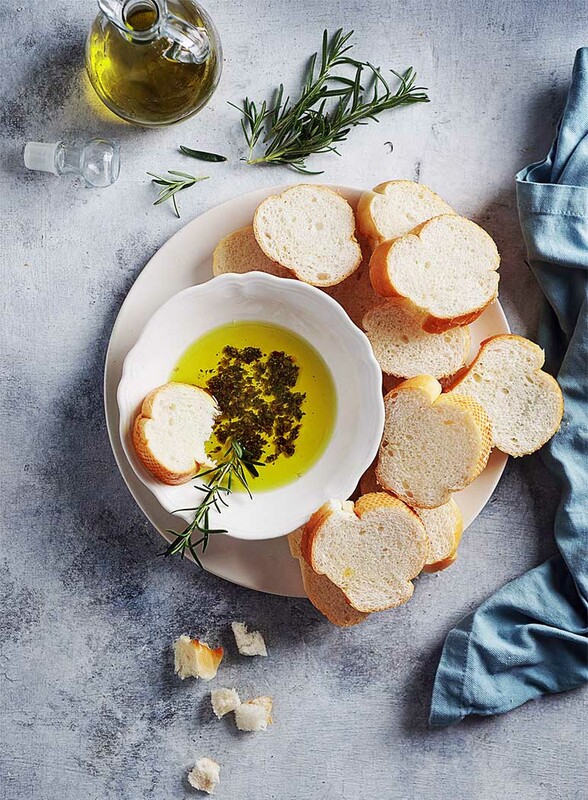 This Herbs & Olive Oil Bread Dip is perfect with warm French bread or to use as a marinade in meats & chicken. Truly delicious! Note: This recipe was originally published in Oct, 2nd 2012. It was updated in April 2019 to revise the content and photographs. The original recipe remains the same. Enjoy! Shhh… I’m going to let you in a little secret recipe but you have to keep it to yourself okay? Have you been to Carrabba’s Italian Grill? I used to go quiet often and honestly, the main reason why was for their herbs & bread dipping oil and yummy warm bread! So now I just make it at home for Mr. Delish and I or for friends & family gatherings. How good is that! Can you make ahead and freeze the herb mixture? Yes you can! The beauty of this herb mixture is that it freezes very well. You can make a bunch and freeze in small ziploc bags or plastic containers and use as needed. 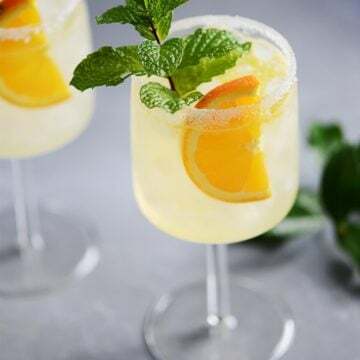 If you have a party coming up, this is one of those appetizers you can make ahead, freeze and just serve the day of without adding stress to last minute preparations. Making the herb blend is super easy! But it does require just a “little” of elbow grease. To mix all of the flavors together, you must use a mortar and pestle (or molcajete) to grind the ingredients. 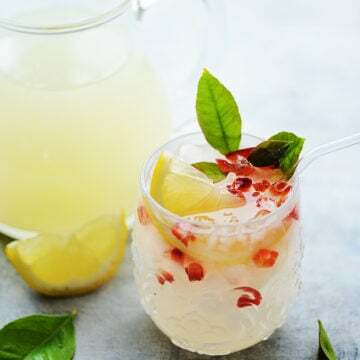 Grind the ingredients in two separate batches: Add half of the ingredients (except the oil) and push down with the pestle until you reach a coarse texture. Transfer half of the mixture into a small bowl and repeat this process with the remaining of the ingredients. 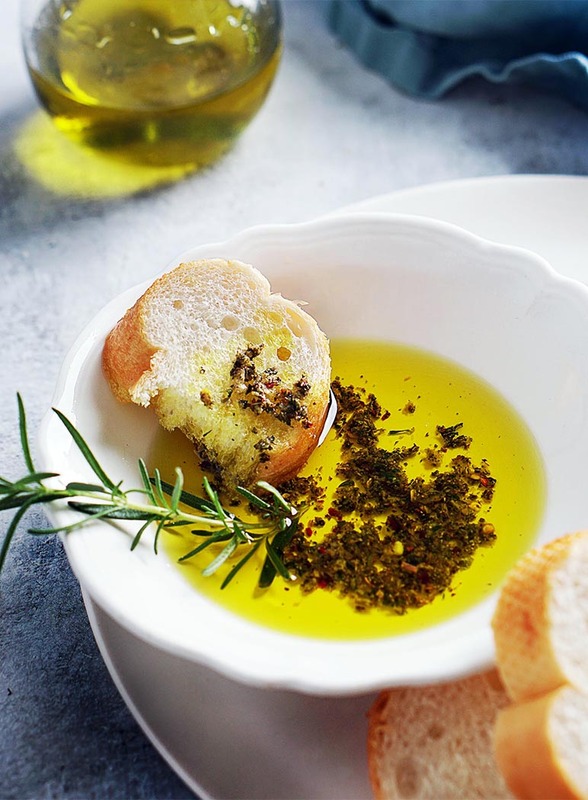 A blend of fresh garlic & herbs create this flavorful & aromatic dipping oil! 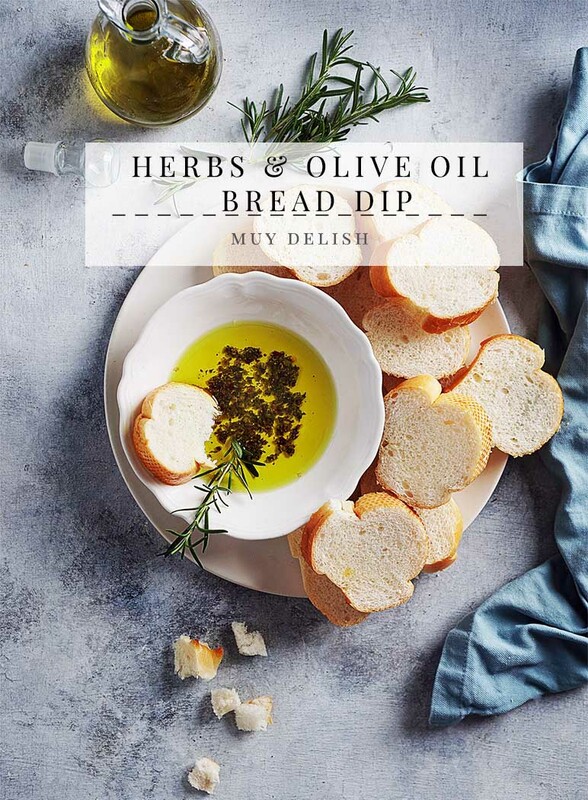 This Herbs & Olive Oil Bread Dip is perfect with warm French bread or to use as a marinade in meats & chicken. 1/2 cup extra virgin olive oil or more as needed. 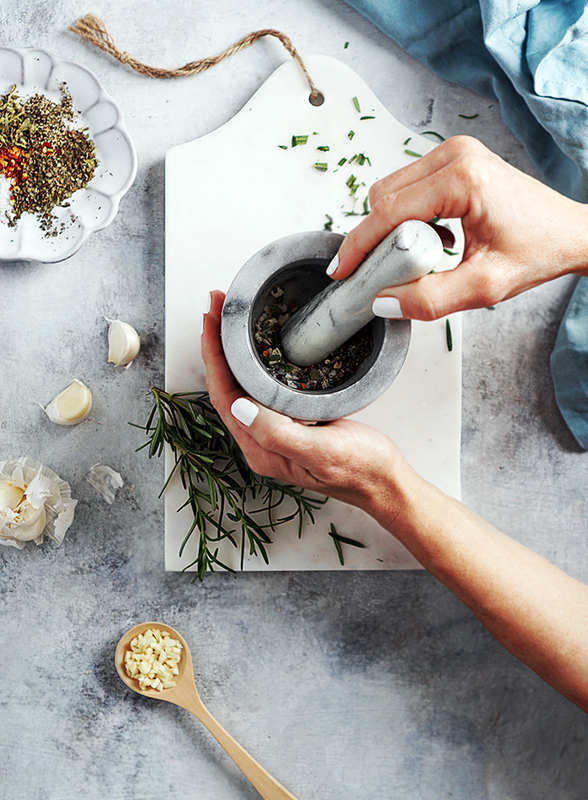 Using a mortar and pestle tool, add half of the ingredients and crush all ingredients together until the garlic is all ground and mixed well with the other herbs. Repeat process for the remaining of the herbs. Transfer mix to a small dish or bowl and add olive oil. Serve with fresh bread (I like to use french bread or baguette). The calorie count for this recipe does not include the olive oil as that can vary depending how much you use. 1 Tablespoon of olive oil is 120 calories. I lovee the grainy/film look of your photographs. This looks delicious! We usually just add salt and pepper, but will try the chili pepper and garlic next time! Hi Jessie! I love that look too! Must be due to me starting taking photos in the darkroom era 🙂 Try it! Extra herbs gives so much flavor. Thanks for stopping by! 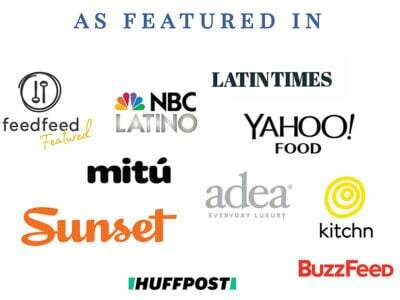 Thanks for posting the herb & dipping oil recipe. I always love the good Italian Restaurants and the dipping oils and I wonder why I have never even thought to do it at home. 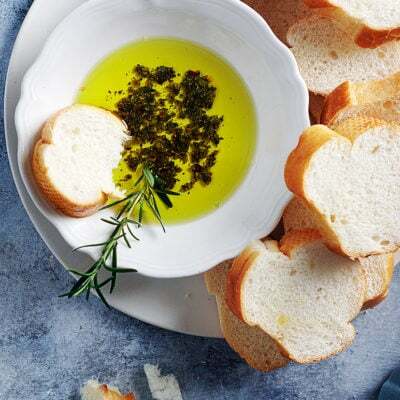 I love this recipe and it made me wonder why I love the good Italian restaurants with the herb dipping oils and wonder why I have never tried it at home. Thanks for posting it. Hey Brad! I have no doubt you’ll LOVE it! This is better than what you get at most italian restaurants. Love your website!